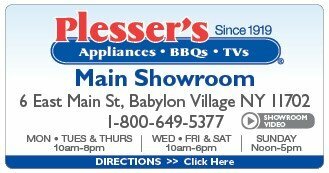 In an age when appliance/electronic stores and on-line buying websites seem to sprout up overnight and then just as quickly disappear, Plesser’s has been in business since 1919. 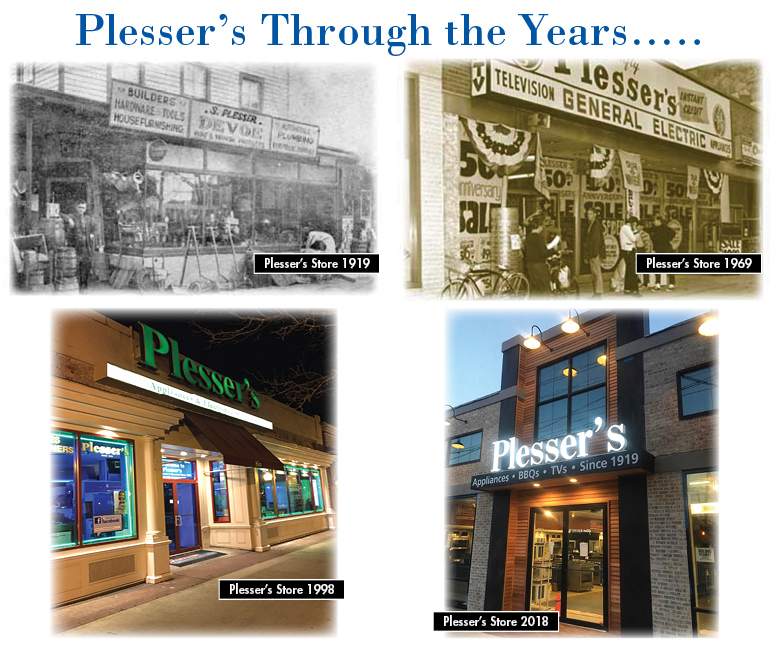 The Plesser's management, sales and customer support teams are proud to carry on the tradition of old-fashioned service and customer satisfaction. 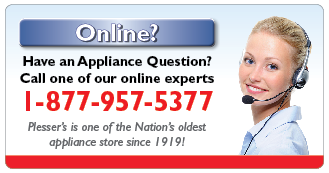 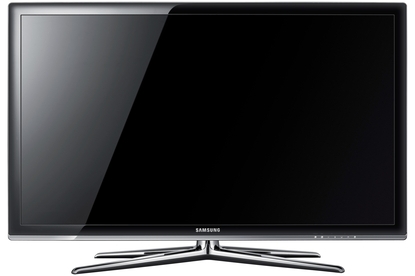 Though their concept of complete customer satisfaction may be old fashioned, their expertise of the ever-changing appliance/electronic industry is anything but. 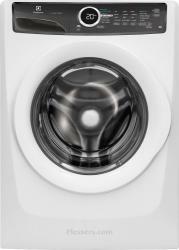 Keeping abreast of the latest innovations, Plesser’s carries the most technologically advanced products from all major manufacturers. 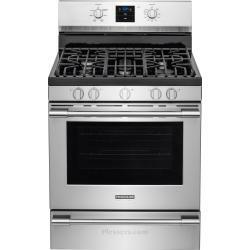 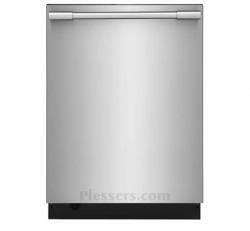 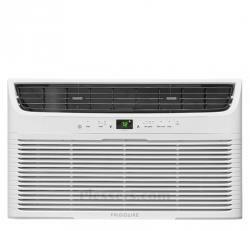 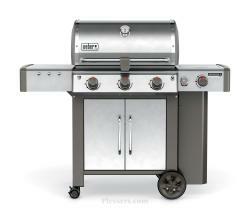 In addition to the huge assortment of kitchen appliances, Plesser’s is at the forefront in offering the latest in BBQ’s, Air Conditioners and state-of-the-art Electronics. 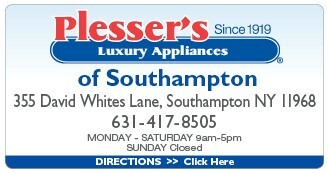 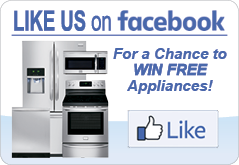 Plesser’s is a member of the Inter-County nationwide appliance co-op. 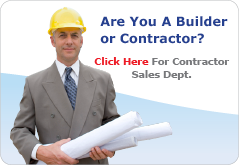 With more than 500 stores throughout the country, their combined 9 billion dollars in nationwide sales allows them to beat any price you may receive from the so-called super stores, chain stores, department stores or any on-line retailer. 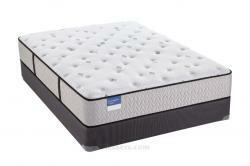 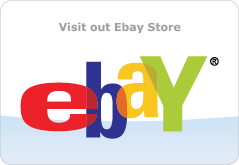 Five fully stocked centrally located warehouses affords you the opportunity for quick delivery. 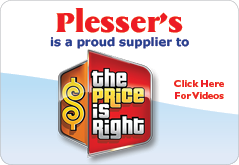 Plesser’s is always striving to ensure their customers continue to enjoy their shopping experience both in the showroom and on-line.